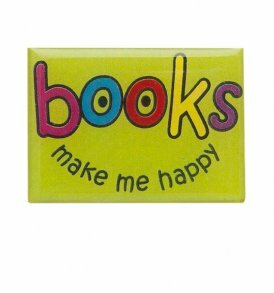 We carry only the finest and funniest library and reading pins. 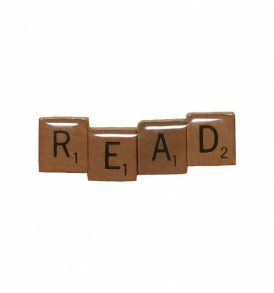 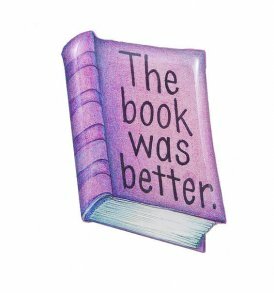 So whether you're a book lover, librarian, or just someone that likes to read, there's something for everyone. 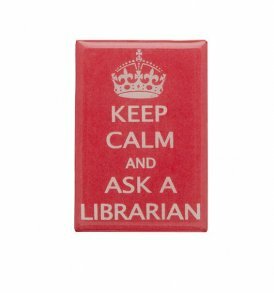 These also make great gifts for friends, neighbors, family, teachers, librarians and coworkers. 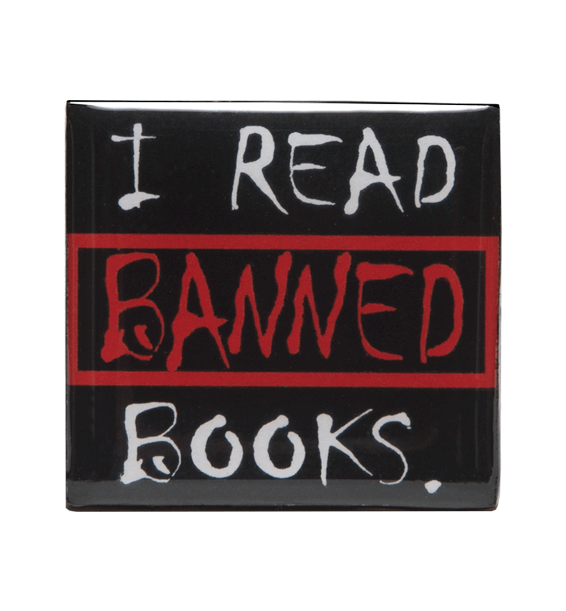 Be sure to buy one for yourself, too! 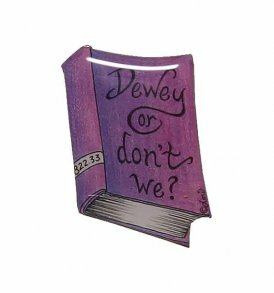 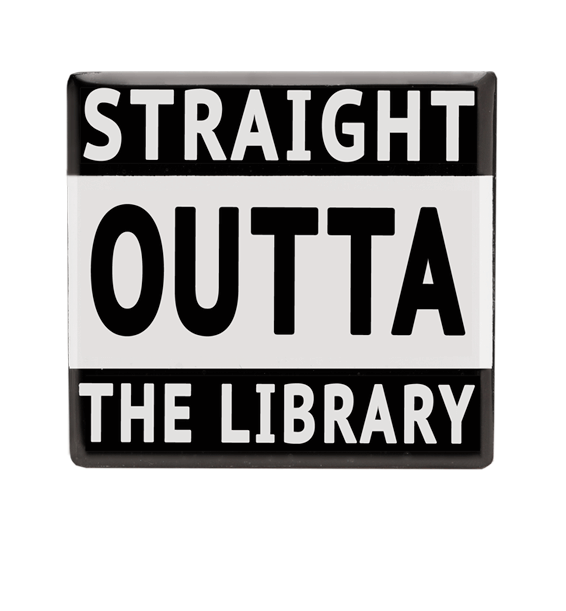 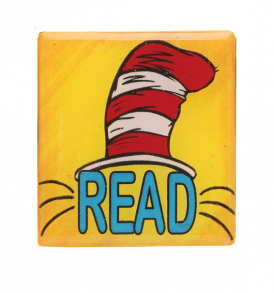 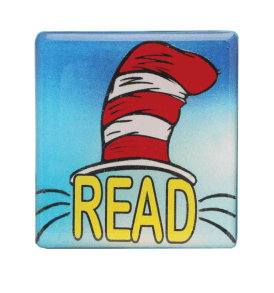 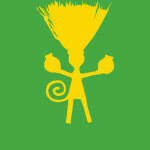 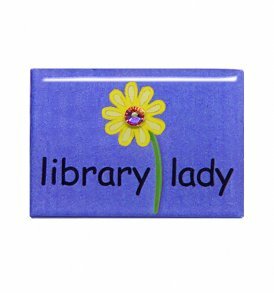 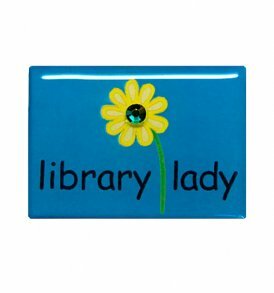 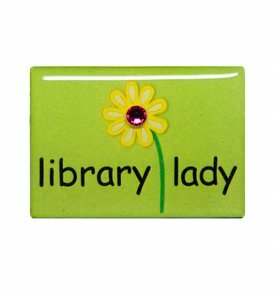 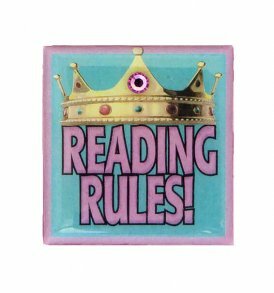 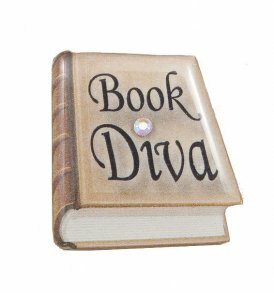 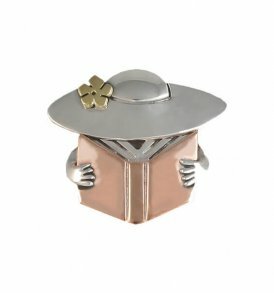 Designs include the Book Lady, Read, Librarian, and Library Lady pins and much more!